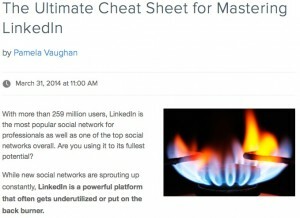 52 Tactics You Must Use In Your LinkedIn Marketing Strategy - MetalSoftware, Inc. 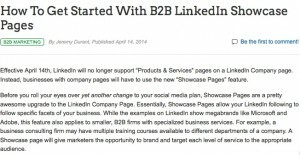 The important point: Starting today, LinkedIn will no longer support “Products & Services” pages on a Company page. Now businesses with company pages will have to use the new “Showcase Pages” feature. 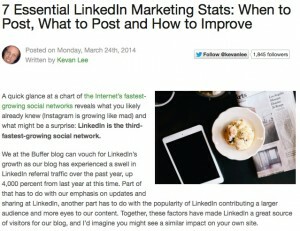 This new feature allows business to target each individual service they provide to specific audiences. 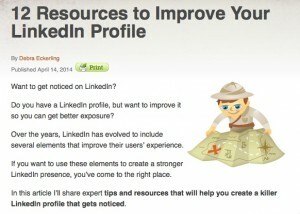 I hope you can use these ideas to get started on your LinkedIn makeover.